Who Started the Celery Juice Craze? The plethora of amazing health benefits from celery juice were discovered by Anthony William, who is also known as the Medical Medium. Anthony is the author of multiple best selling health books including; “Medical Medium: Secrets Behind Chronic and Mystery Illness and How to Finally Heal,” “Medical Medium Liver Rescue” and his latest book, “Medical Medium Thyroid Healing.” I am currently reading “Liver Rescue” and will post a review on this blog for you in the coming months. As a medical medium, Anthony William was told by Spirit the healing benefits of drinking 16 ounces of freshly squeezed celery juice first thing in the morning on an empty stomach. I’m sure that Anthony has many skeptics, especially in the medical community. However, judging from my experience and the thousands of positive testimonials that he posts on his Instagram, celery juice is nothing short of a miracle healing elixir. For a list of celery juice benefits and cures click here to read Anthony’s blog on celery juice. As I mentioned earlier, I’ve been drinking celery juice for 4 months now. If you are wondering how it tastes, the answer is not bad. It basically tastes like celery juice. Do I love the flavor? It’s OK, but to tell you the truth there are mornings where I long to start my day with a delicious cup of coffee. So why do I keep drinking it if it doesn’t taste great? I drink it because it makes me feel healthy and energetic. Since I started drinking celery juice, I hardly ever drink coffee. Celery juice also suppresses my appetite. I’m not as hungry as I used to be and as a result I feel lighter and healthier. Last week in Seattle a friend of mine told me that I look thinner and younger, which brings me to another benefit of celery juice, healthy looking skin. Celery juice also promotes gut, liver, kidney, skin, adrenals and thyroid health. It’s antiviral and kills bad bacteria while promoting healthy gut flora. It has be known to lower high blood pressure, prevent migraines and cure chronic skin problems such as eczema and psoriasis. You can make celery juice in a blender and then strain out the pulp. The best way to make it in my opinion is by using a slow masticating juicer. High speed juicers are also popular, but there are some experts who say that high speed juicers can damage the nutrients within the juice. Therefore, I chose to go with a slow masticating juicer. What I love about my juicer is its relatively low price ($116.99), its ease of use and how simple it is to disassemble and clean. I’ve heard others complain about how hard it is to clean their juicers. That is not the case with this machine. Ease of use and good value will assure that I will continue to juice as part of my healthy daily routine for years to come. After all, food is the best medicine and eating clean, organic, raw fruit and veggies is one of the best ways to get the vitamins and minerals that our bodies need to stay healthy. In addition to celery juice, I have also made apple and pear cider that was delicious. Snap the celery stalks off from the base of the bunch and wash off any visible dirt. It’s best to use organic celery to avoid exposure to pesticides and herbicides. Consult the directions from your juicer, which may require you to chop the stalks into smaller pieces. Juice the celery in your machine. One large bunch will produce approximately 16 ounces of juice. Drink 16 ounces of freshly pressed celery juice on an empty stomach. Wait 15 to 30 minutes before eating breakfast for the best results. After a month on celery juice, I have experience enough health benefits to continue this practice indefinitely. I love how good I feel and look, and I can imagine the many other health benefits that are taking place within my body. I am not a person who does fad diets. For me juicing is one part of a healthy lifestyle that includes good nutrition throughout the day, exercise, meditation, positive thinking and living a life of gratitude. I recommend that you also add celery juice to your daily habits and stay with it long enough to reap the benefits. Don’t be surprise if you your skin breaks out during the first week, or if you have minor intestinal discomfort. Acne is caused by your body pushing toxins out through your skin and it will go away. Your digestive track may also make adjustments as the celery juice promotes good bacteria within your gut. After a week you will adjust and you will also start to feel really good. P.S. - If you found value in this blog post, please click on the “heart” button below. 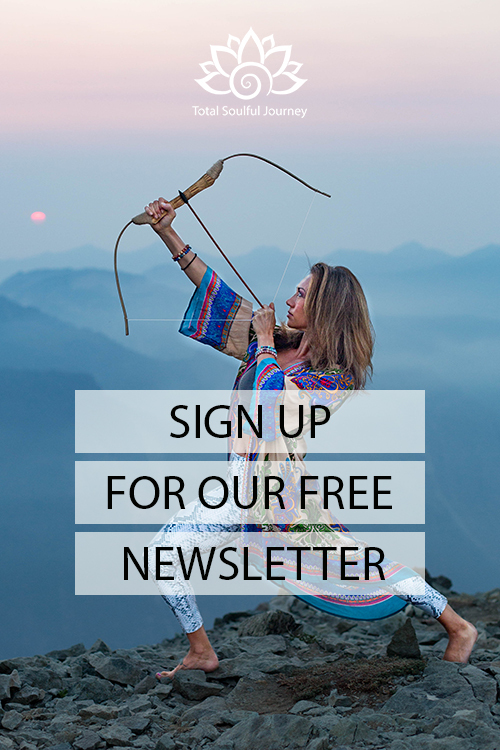 I also invite you to scroll down to the form at the bottom of this page to sign up for my free newsletter (the form is on the side if you are on a desktop computer). Thanks so much for reading my blog!